A young adult novelist, a spoken word poet, writers and artists are among the visionary women scheduled to speak at the upcoming TEDxBirmingham. 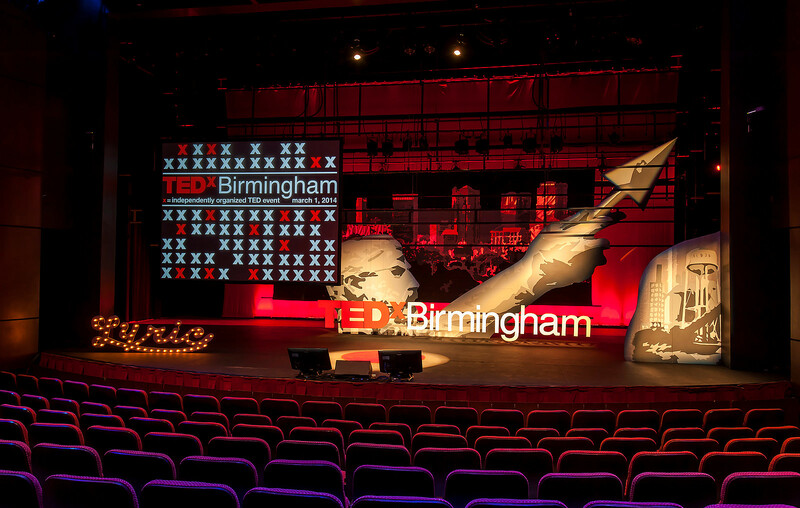 Scheduled for March 12 at UAB’s Alys Stephens Center, TedxBirmingham 2016 will be the Magic City’s third TedX event. This year, the list of speakers is chock-full of inspirational women. 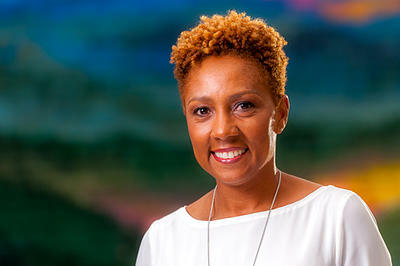 An Associate Professor in the Department of Epidemiology at UAB’s School of Public Health, Olivia Affuso has written several scientific publications in relation to physical activity, nutrition, and obesity in her career as an epidemiologist. She is a member of UAB’s Nutrition Obesity Research Center and Center for Exercise Medicine. Her current research projects include the development of a novel method for measuring body composition, several meta-analytic studies for use in the development of effective childhood obesity interventions, and design issues in obesity randomized trials. Olivia’s self-proclaimed passion is using her field of research to help women and young girls live the life of their dreams without being held back from negative thinking.